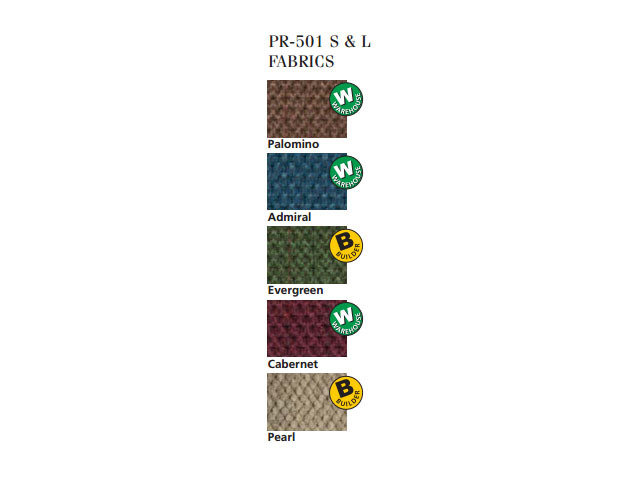 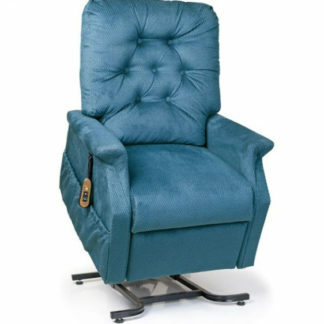 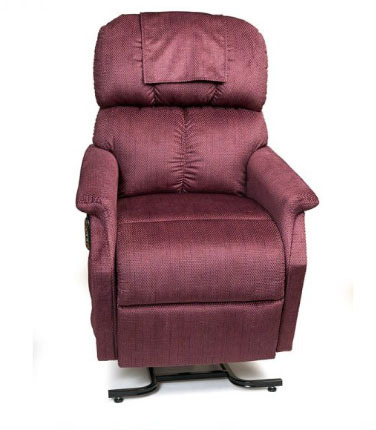 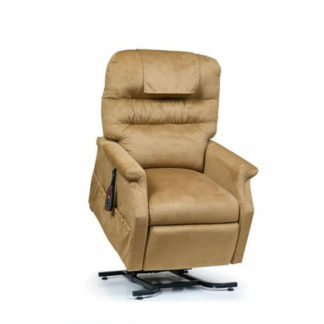 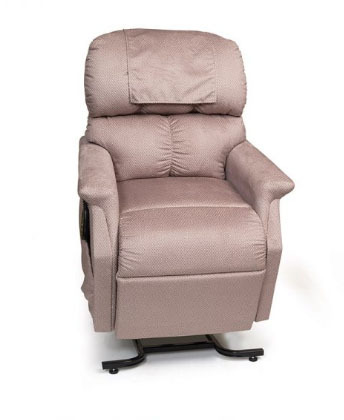 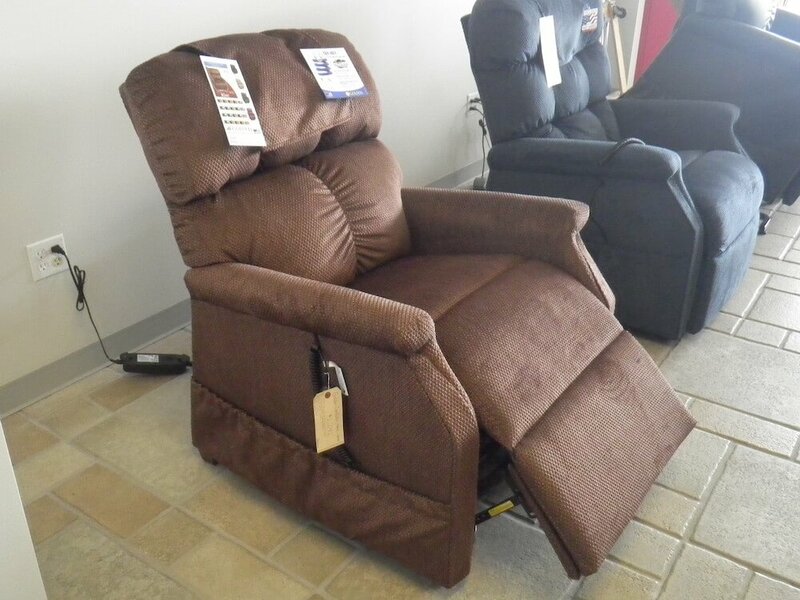 Featuring a plush seamed backrest with lumbar support, a soft, comfortable seat and the “grip rite” arm design, the Comforter series gives you the perfect fit AND sooth back muscles with the warming heat and relax with vibrating massage! 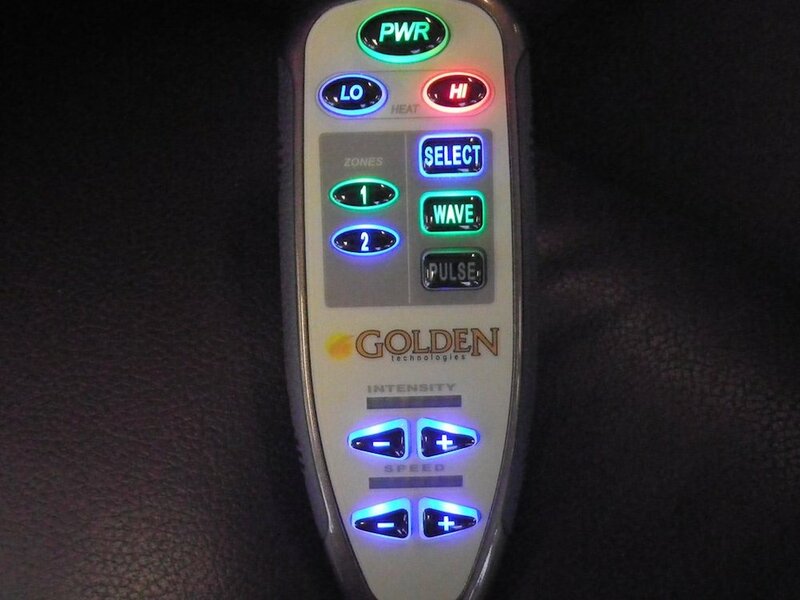 Choose high or low heat, which zones you want vibrated, choose the speed and intensity, and either Wave or Pulse for desired operating mode. 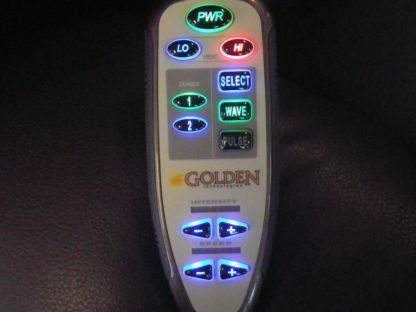 The timer will shut off after 15 or 30 minutes and can be reactivated with a touch. 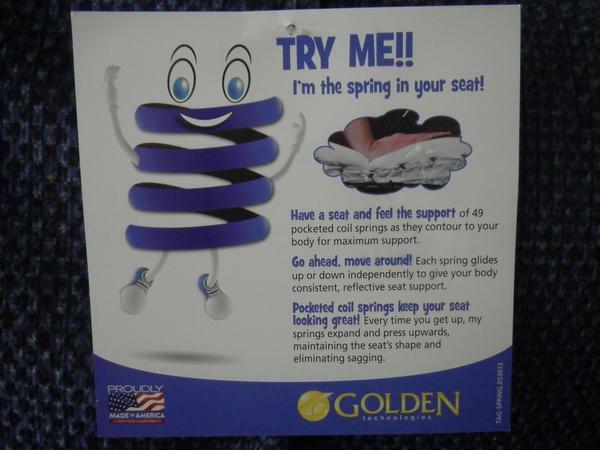 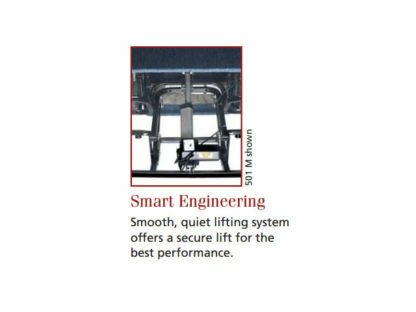 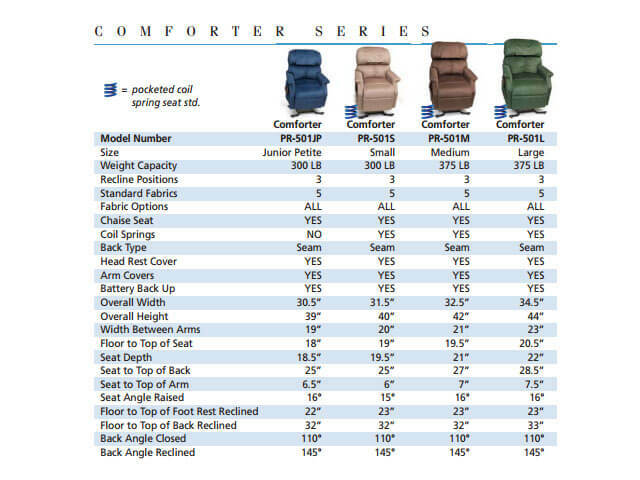 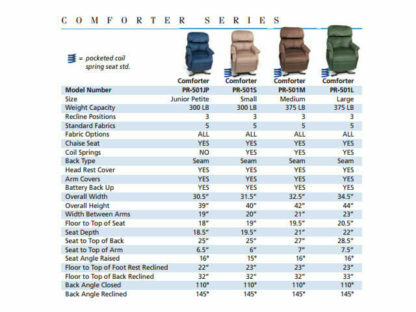 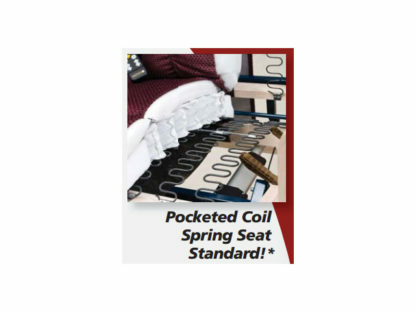 The pocketed coil spring seat is now standard (except for on the Junior Petite model) for a more comfortable experience. 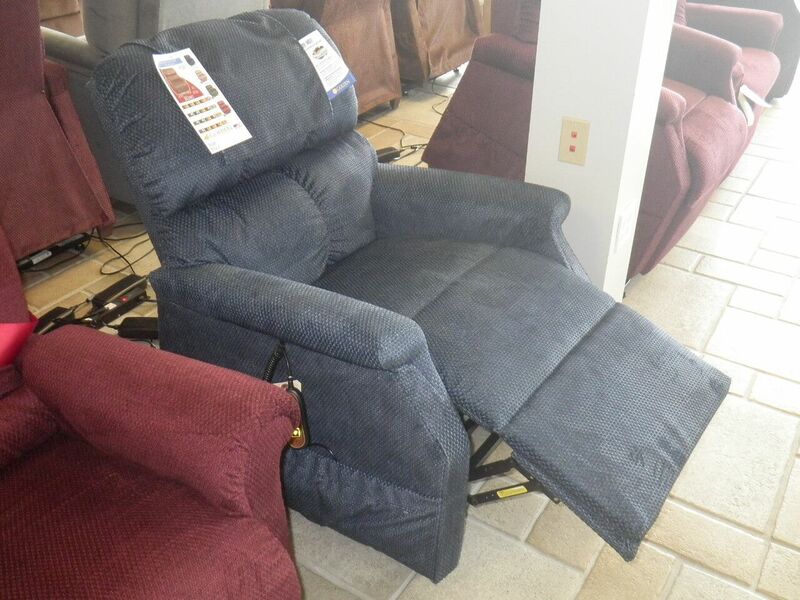 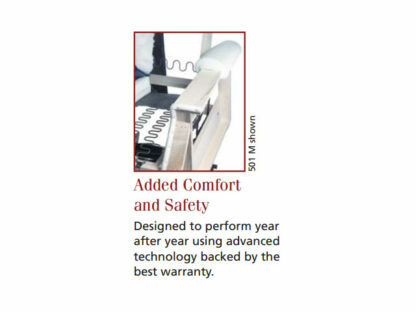 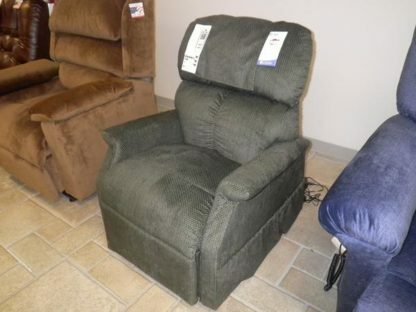 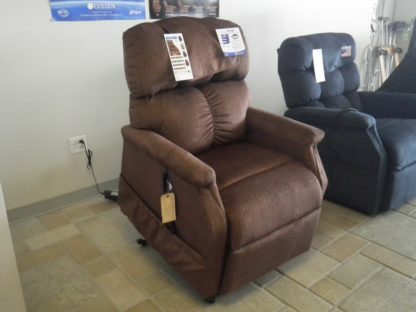 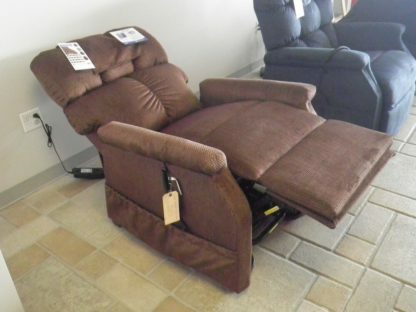 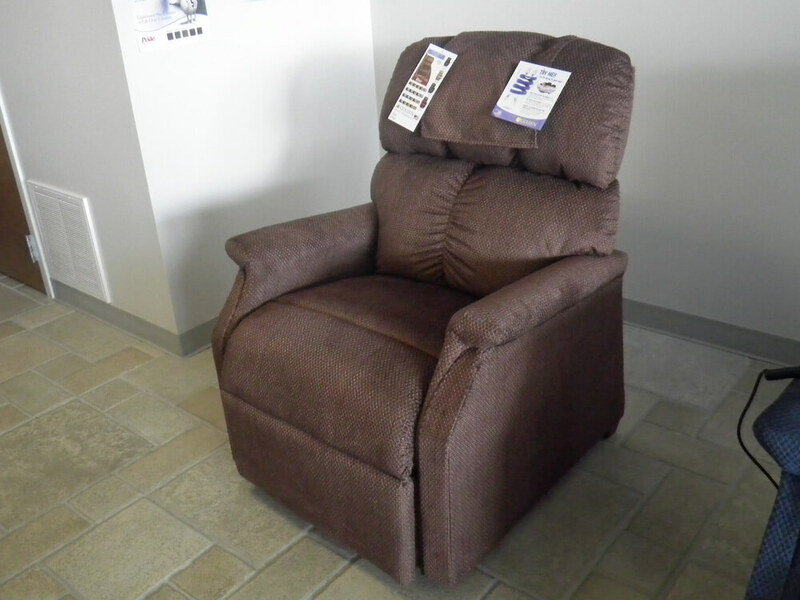 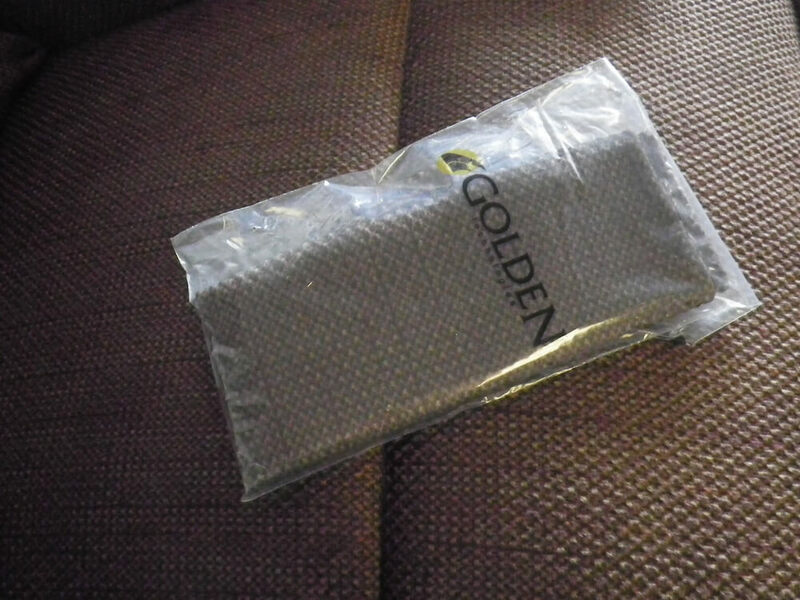 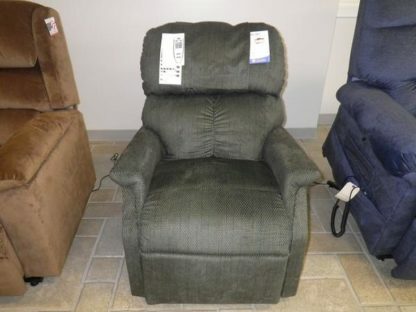 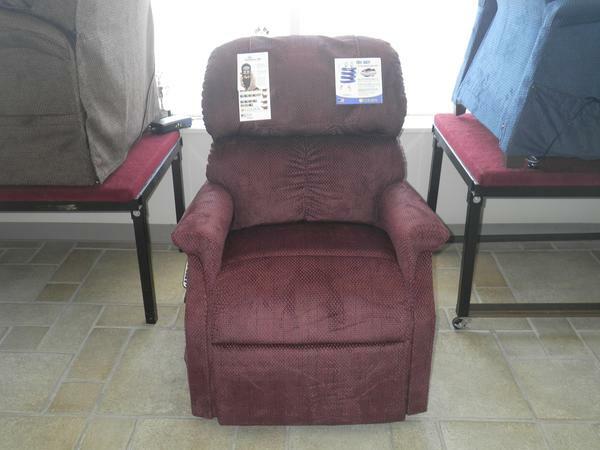 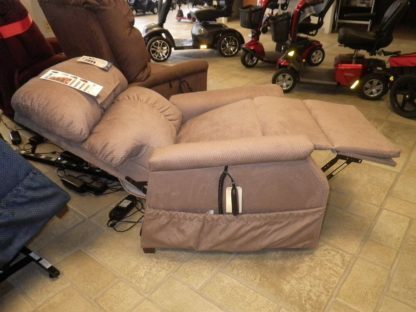 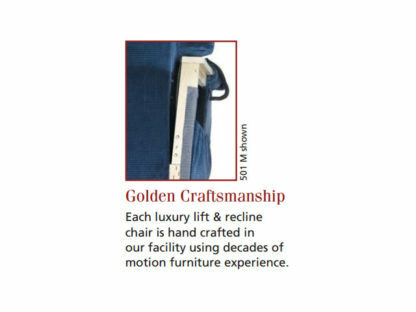 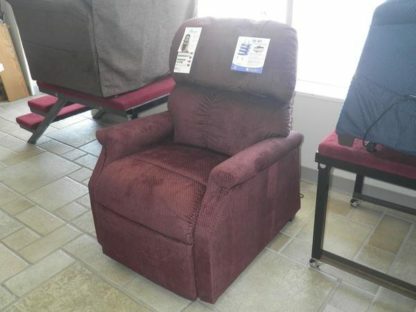 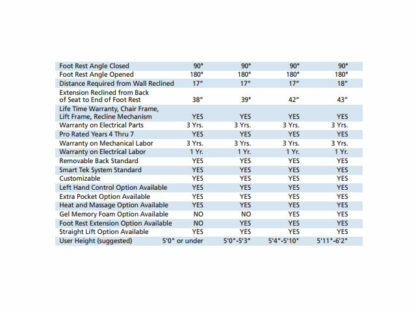 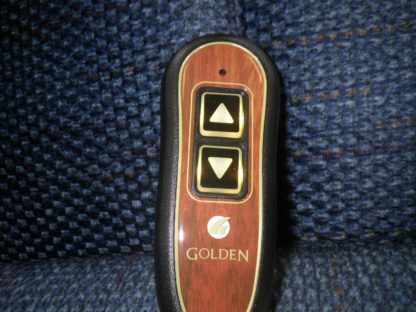 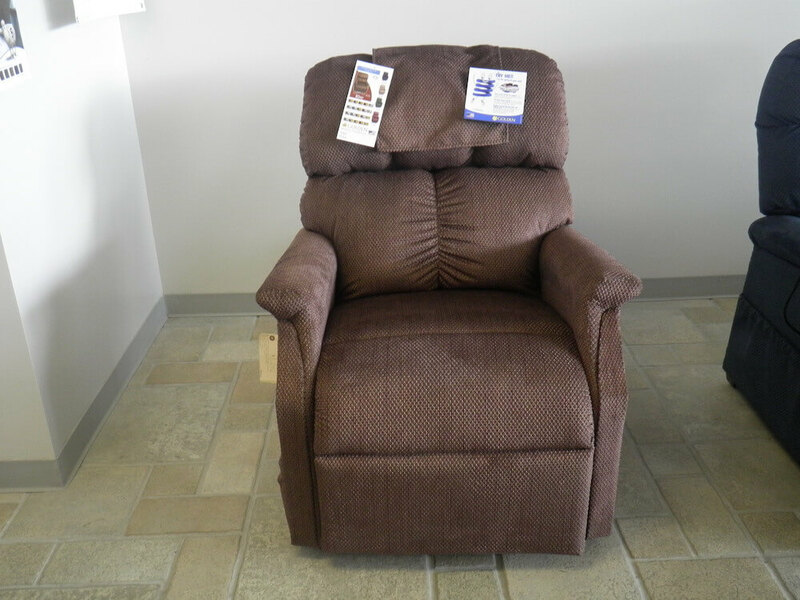 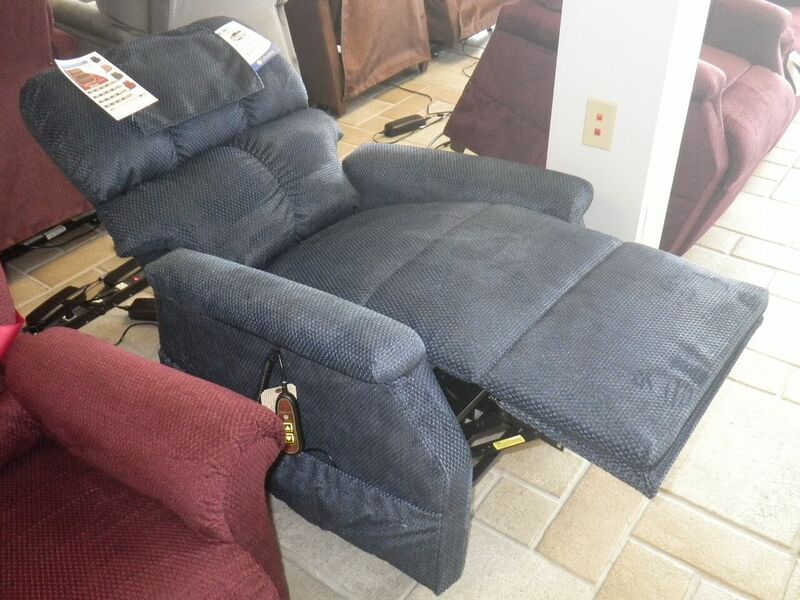 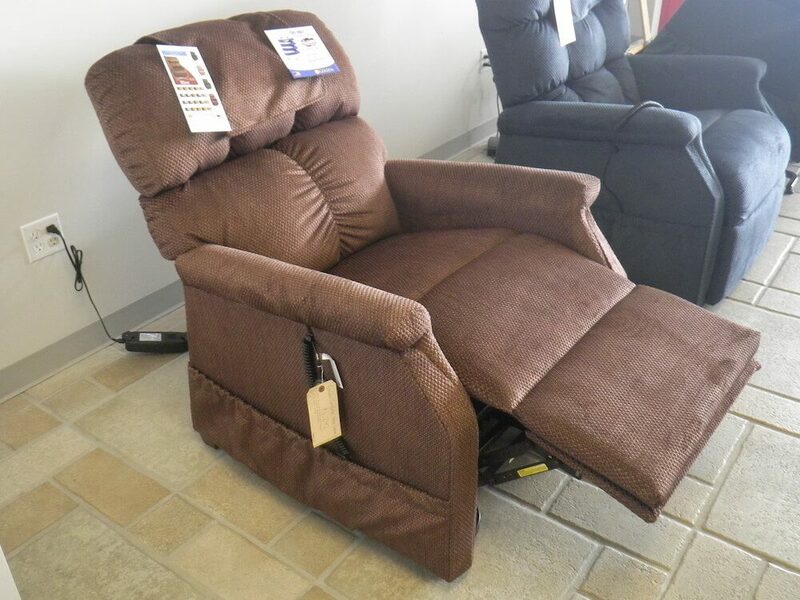 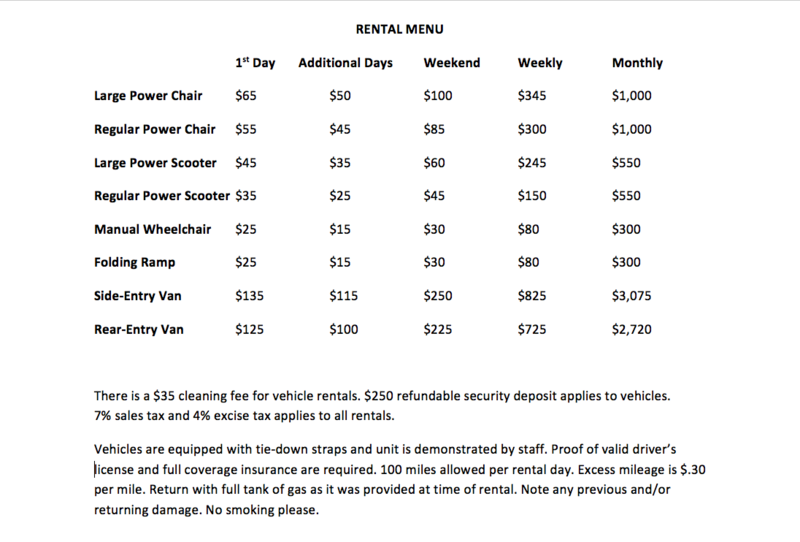 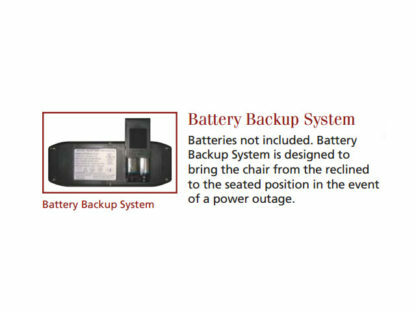 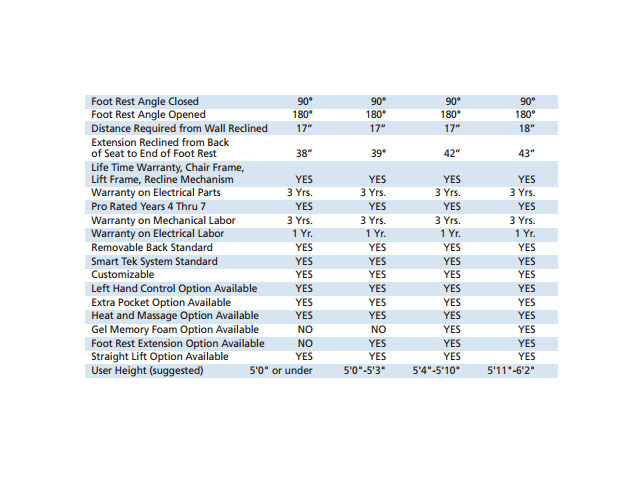 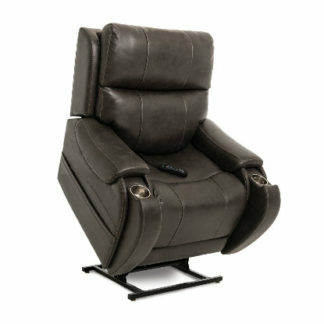 Comes with head/armrest covers, owner’s manual, battery backup system, and a great warranty. 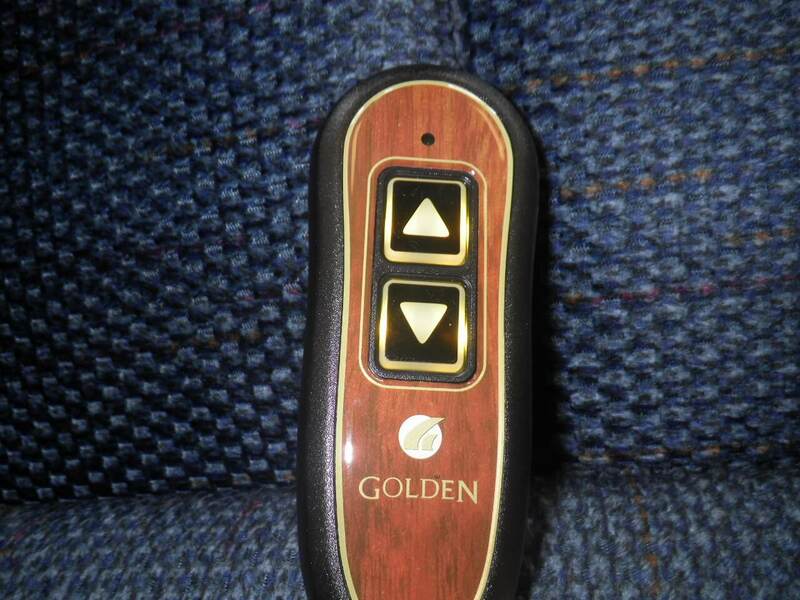 Controller is simple to operate with only 2 buttons.